Panto tickets on sale now. Oh, yes they are! It may be summer, and the sun is shining brightly (well, we think it did one day last week! ), but you need to start thinking about booking your pantomime tickets before it’s too late! This year we present our unique story of Beauty and the Beast. A fun family pantomime performed by the EK Rep cast and a chorus of talented local children. The EK Rep panto is an institution in East Kilbride, having entertained families in the town for over 50 years. Our panto tickets are great value at just £9.00 and £6.50 concession. You can also book a family ticket (e.g. 2 adults and 2 children) at £28.00. There is also a 10% discount for bookings of 10 or more. Tickets always sell-out quickly, so don’t be disappointed… book today! To book, call the Village Theatre box office on 01355 248669 or East Kilbride Arts Centre on 01355 261000. You can also purchase tickets from South Lanarkshire Leisure & Culture Online Booking. 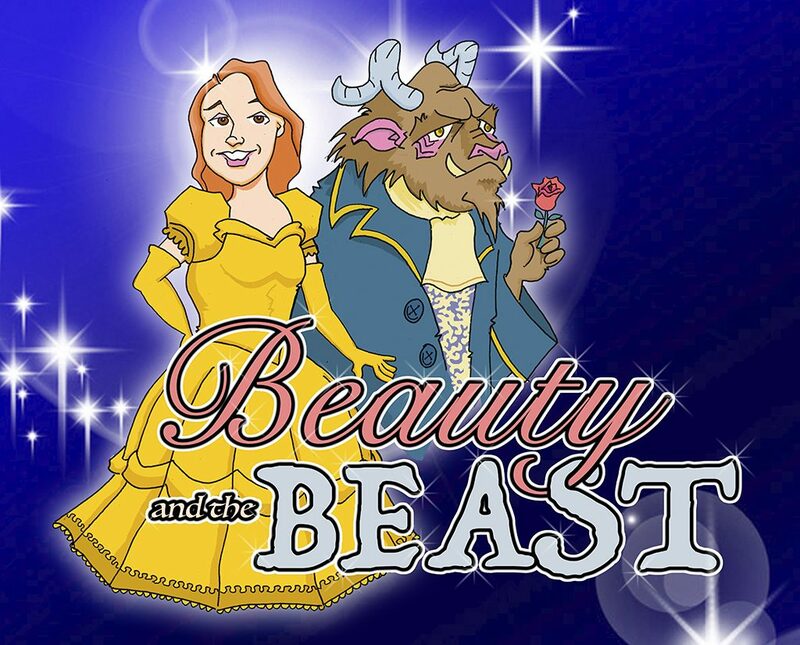 Click here for more details of Beauty and the Beast. Previous PostWelcome to our new website!